I’ve been living in Camden for around 10 years now and let me tell you there is NOTHING to do around here. I’m surprised it’s even listed as one of Sydney’s best suburbs. I mean, it’s probably a great peaceful place for those going on retirement and love super conservative country towns but as a young adult I absolutely hate it here. There’s never much going on and a lot of the people who live here are either really stuck up or really bogan there’s no in between. The town also really lacks in multiculturalism & the local high school has a really bad reputation compared to the other MacArthur schools. There’s also a lot more cons about this town but I’d rather not go into it. Luckily for me I’m finally moving out of here next year and I promise you I’ll NEVER come back to this shithole town no matter how much you pay me. "Seriously, so far from everywhere"
"Jewel in Macarthur Region's Crown"
We've been living in Camden for 7 years now and absolutely love it! Argyle Street is great for an evening out and there are numerous parks and walkways along the Nepean river. 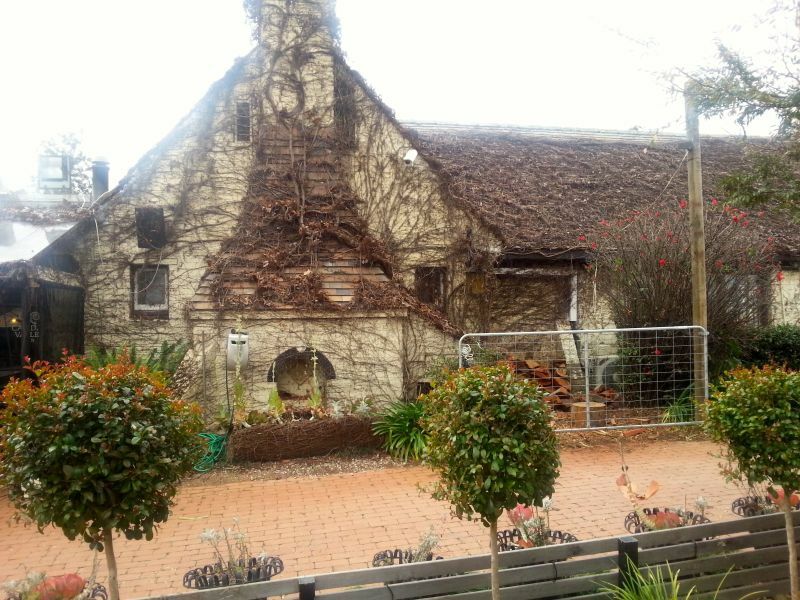 "Trattoria la Vigna" is probably the best Italian restaurant in Sydney, their pizza is out of this world. As the areas around Camden are being built up and house new developments, the Nepean's floodplains keep them at a distance to this historic little town. We love it here! Sydney's new airport is far enough away not to disturb us once it's operational, whilst the infrastructure around it will create employment opportunities galore. I moved to historic Camden four years ago and never looked back - this town is probably Sydney's best kept secret. 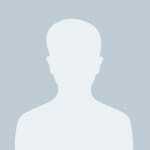 It has everything from shops and restaurants, specialist doctors, childcare, schools, all major banks, and and and. It even has a hospital with one of just two Karitane places in NSW. If you are into horse riding there are lots of opportunities around as well as a gym and a pool. If you live in the town centre you can even have your own veggie patch at the town garden. We also had no problem finding child care for our one year old boy (we had to wait 2 weeks) and only laugh at our friends in the Sydney metro area who have to go on the waiting list for a year or two before getting a spot. The town itself is also beautiful with lots of period architecture along its main street (Argyle Street) and the ones that run across (Hill Street, John Street). 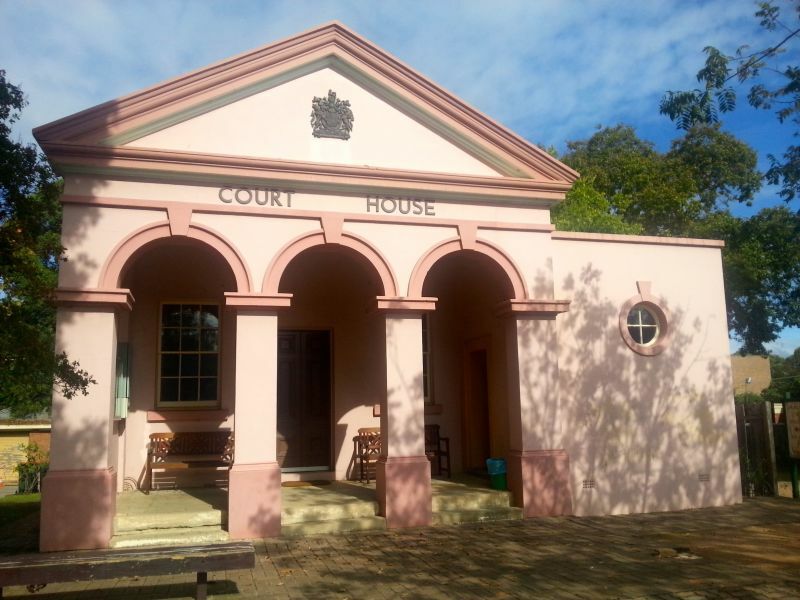 The old Court House and the former Council building are perfect examples. Several TV series and movies have been filmed in Camden in recent years ("A place to call home" and Angelina Jolie's "Unbroken"). The Anglican church St. John's overlooks it all. 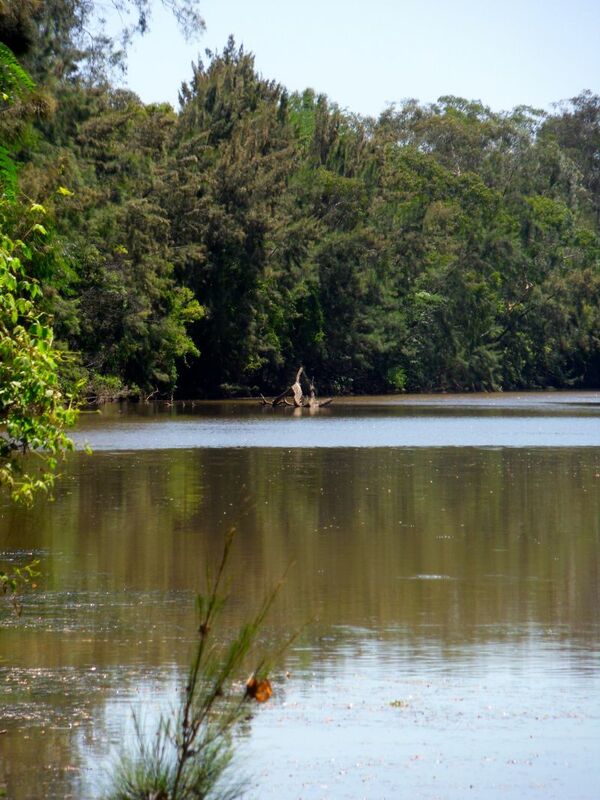 The meandering Nepean river is perfect for BBQs and walks all year around. If you have to travel to Sydney you can be there in an hour off peak. In case you have to commute during peak hour your best bet is to park at Macarthur (ca. 20 minutes' drive), then catch the train (ca. 1 hour). Whilst offering everything you could possibly need, the town is still small and intimate enough for people to smile at each other and greet each other in the street. I absolutely love living here and cannot see myself live anywhere else in Sydney. Safe, quiet, excellent infrastructure (hospital, doctors, specialists, banks, pool, gym, supermarkets, restaurants/cafes), child care, schools. 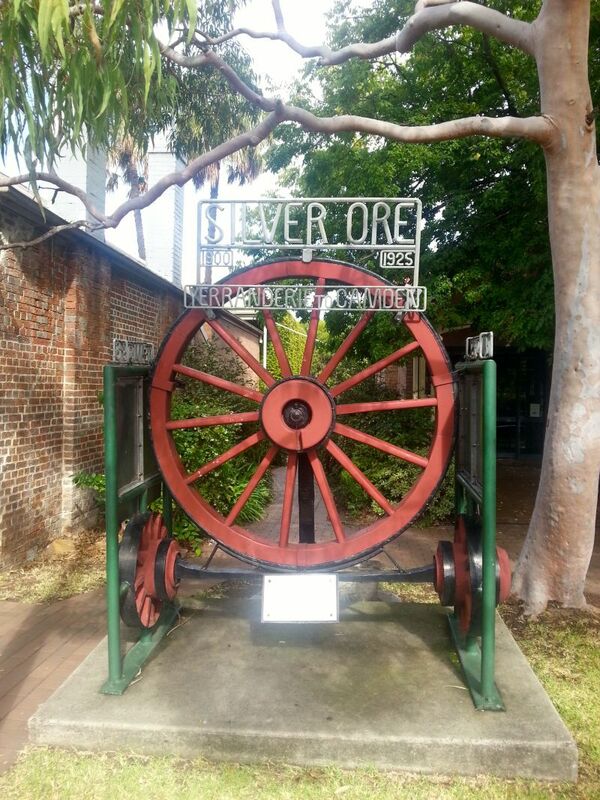 A friendly country town full of history. 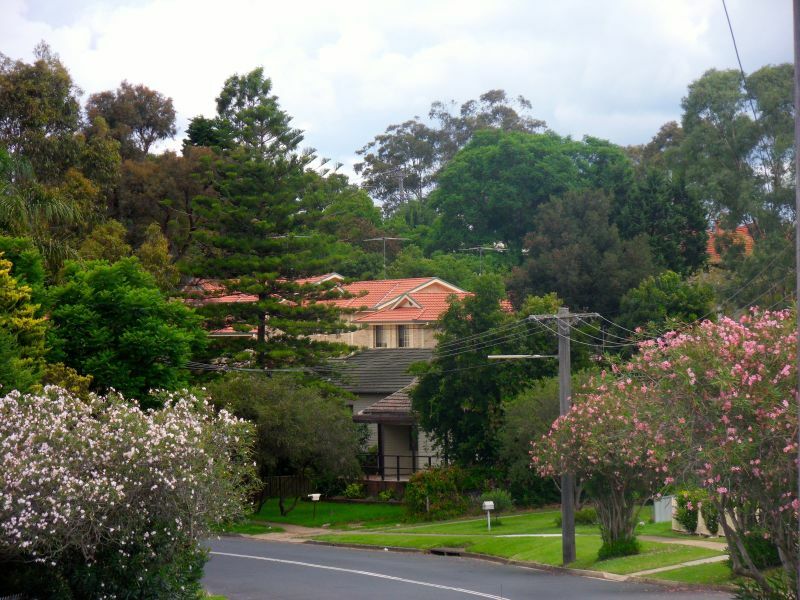 "Beautiful country town just outside Sydney"
I have been living in Camden for a few years now and absolutely love this town. The historic town centre with St. John's church on top of the hill (with European-style church bells) offers everything one needs - all major banks, various medical services (GPs, specialists such as cardiologists, obstetricians, psychologists, x-ray/ultrasound, dentists), a gym, bakeries, chemists, butchers, 2 supermarkets, restaurants, hotels and cafes... You don't ever have to leave Camden for your everyday needs. The outdoor pool is open between September and late March and there are various sports fields throughout and around town. There are plenty of daycare options and a number of public and private schools in and around Camden. Off peak you can get to the Eastern suburbs/CBD within 55 minutes via the M5, whilst Wollongong and the Southern Highlands are 45 minutes away. Camden also has a really lovely community spirit with events such as "Light up Camden" day before Christmas and "Jazz in the Park" in its delightful Macarthur Park. I think Camden is a wonderful little town. "A historical town on the river Nepean." 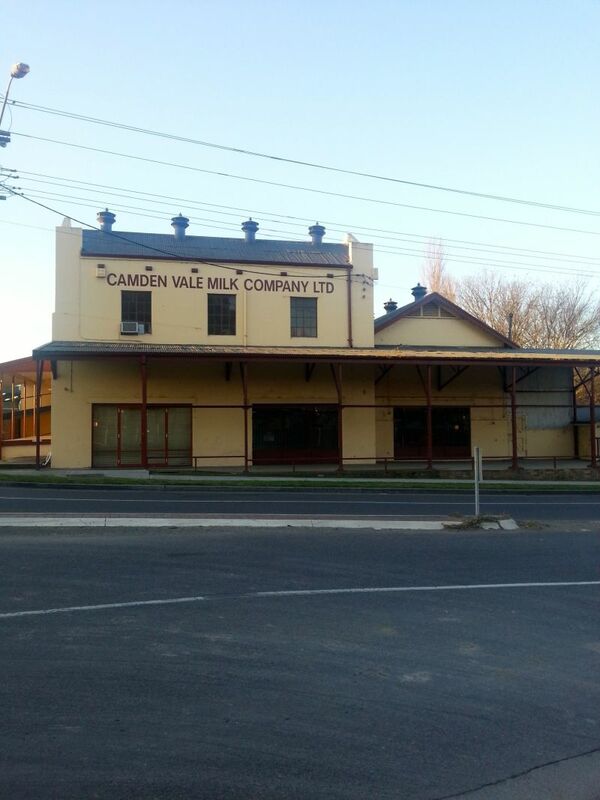 Camden has the air of a beautiful country town. Due to the historical nature of Camden, it has the feel of an English village. Many of the houses date back to the mid 1800s and the town is better for it. 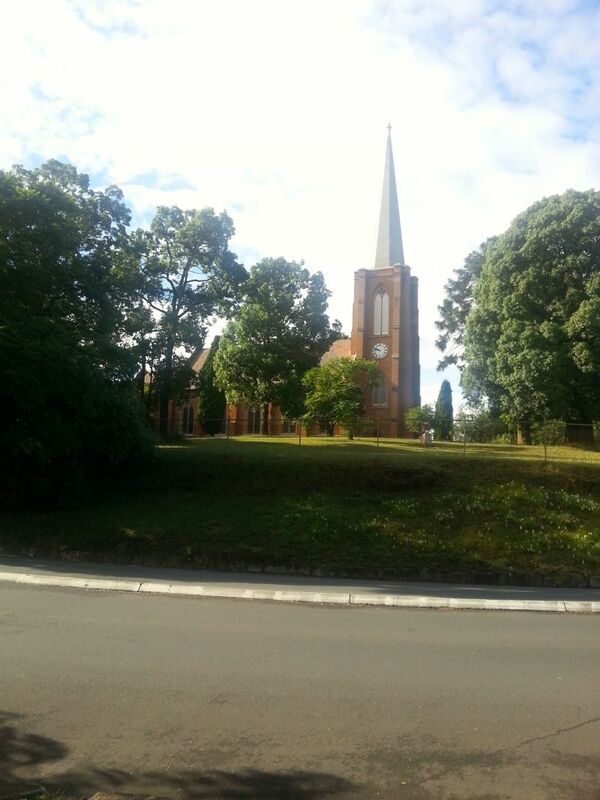 There is also a beautiful Anglican church that sits on the hill atop Menagle road and looks across to Macarthur park. Macarthur Park is a wonderful place to take children and smell the roses. This park is also the local safe zone in case of a bush fire. The park is the location for the Christmas carols in the park and the jazz festivals. 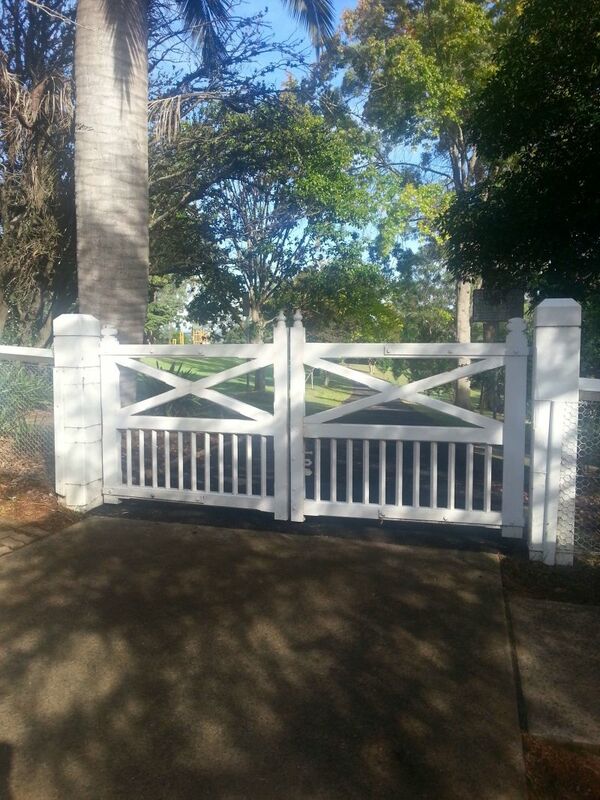 There are plenty of trees and shady walk areas for you to keep out of the hot sun. Camden is blessed with having a hospital, small airport and many medical professionals who call Camden home. John street is Camden's version of London's Harley street. as stated elsewhere, there is an outdoor swimming pool that enables you have views of the countryside while swimming. The Nepean river just enhances the location of Camden and also protects it from Sydney's over keen developers and accommodating local council. The flood plains and the river stop the encroaching architectural boring suburbs from calling Camden home. The main street is Argyle - many a fine cafe and restaurant is located here. There are a few vineyards around Camden. "Camden - little England at the fringes of Sydney"
Camden is a lovely and quiet town at the fringes of Sydney. Camden hospital has an emergency department and some other facilities. 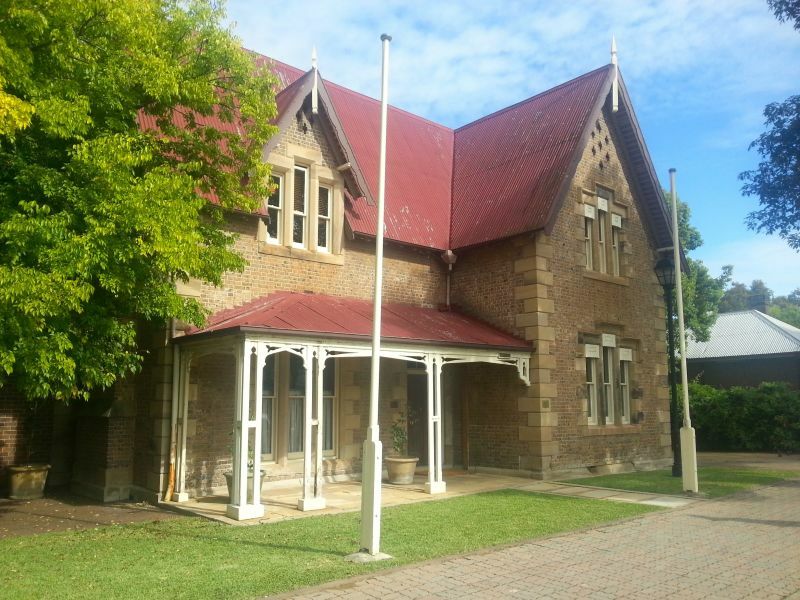 There are a few public and private high schools as well as primary schools. There are also a few childcare centres in and around town. 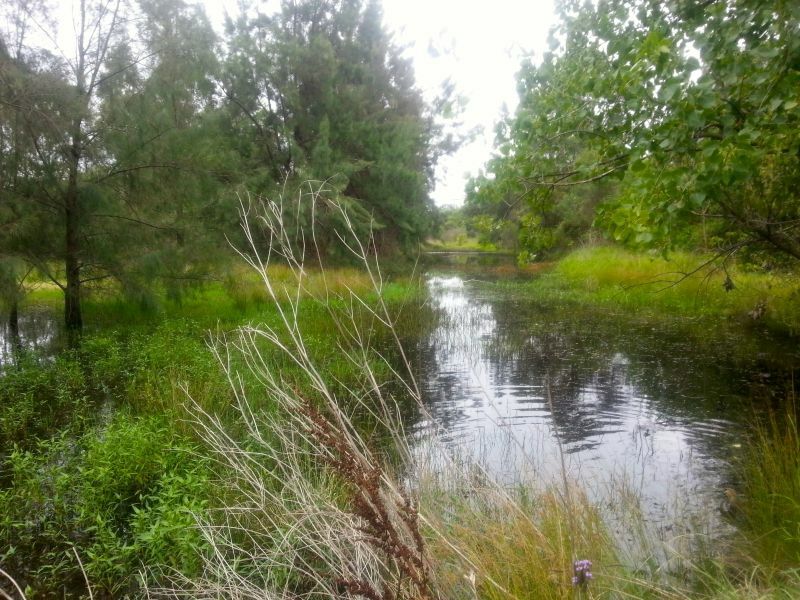 The town is located at the Nepean river and the flood plains protect it from overly keen developers. 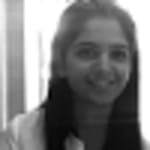 People greet each other on the street and the neighbourly spirit is fantastic. Argyle Street in the town centre is the main shopping street, where you will find shops, banks, doctors, cafes, and other facilities. An outdoor pool and a library are also found nearby on Oxley Street respectively John Street. There is also a 24 hour gym in Camden. 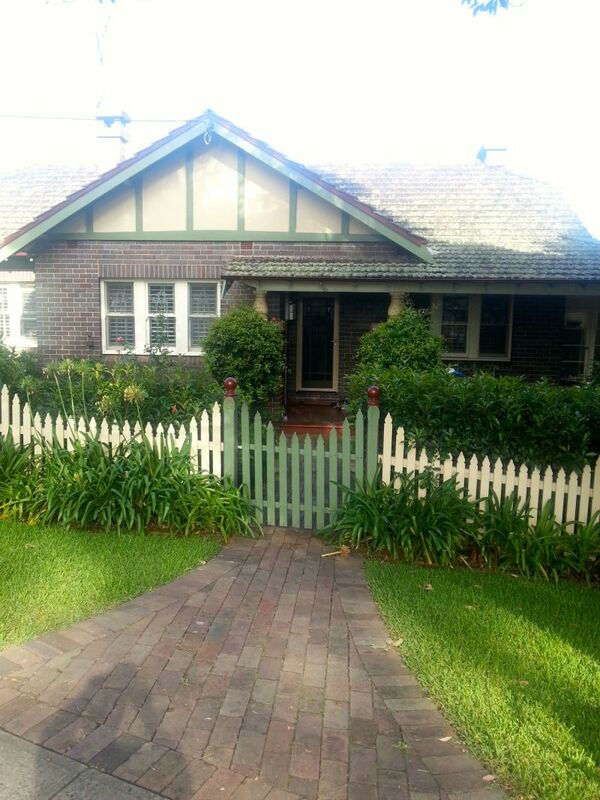 Being one of Australia's oldest settlements Camden boasts beautiful terrace houses. 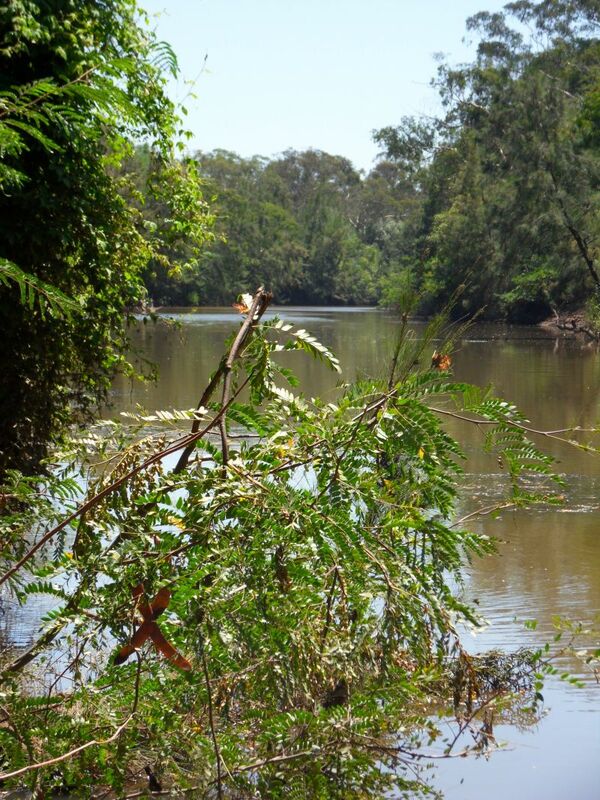 Macarthur Park is a popular recreational spot and offers beautiful views across the Macarthur Region. We have been living here for a year and a half and absolutely love it. "Kick back and enjoy the scenery and friendly town people"
Camden is a quiet country like town, it is full of beautiful buildings dating back from the 1800s and the people are just fantastic! Service in the area is great when it comes to shops and the food is divine!! Great place to bring the kids, very safe, nightlife is good for those who enjoy a night out on the town, how ever the nightlife is away from the residents and next to no disturbances are made. Overall I enjoy living in Camden, just 40 minutes from the Sydney CBD, great people, great food, great shopping, great service, what more can you ask for!!! 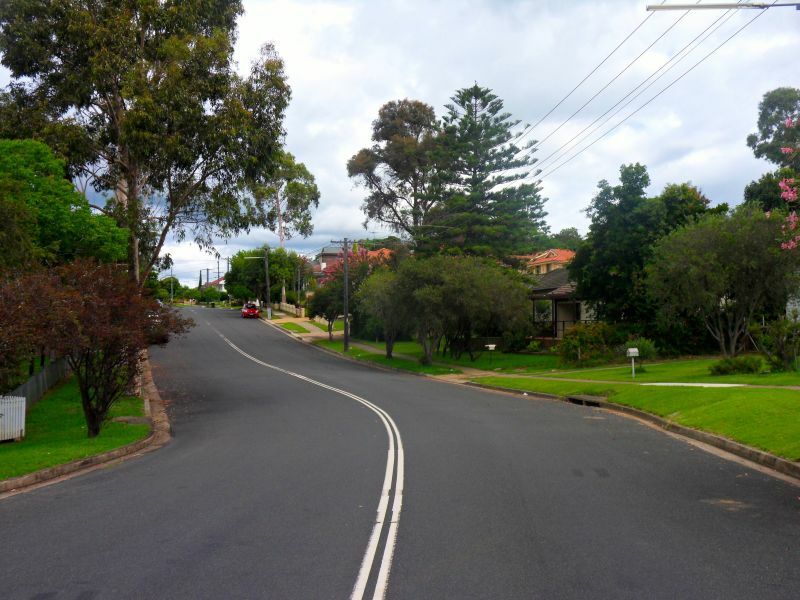 boru Camden was recently named in the SMH as one of the most wealthiest suburbs in Sydney. The old town of Camden is now being ringed by many cookie cutter housing estates, very small houses that sell upwards of more than half $1 million each. And yet Camden itself is a beautiful town, only recently spoiled by the addition of McDonald's. Thank God it's at the entry of the town and not in the middle. there are a limited number of doctors, and recently a dentist opened up. 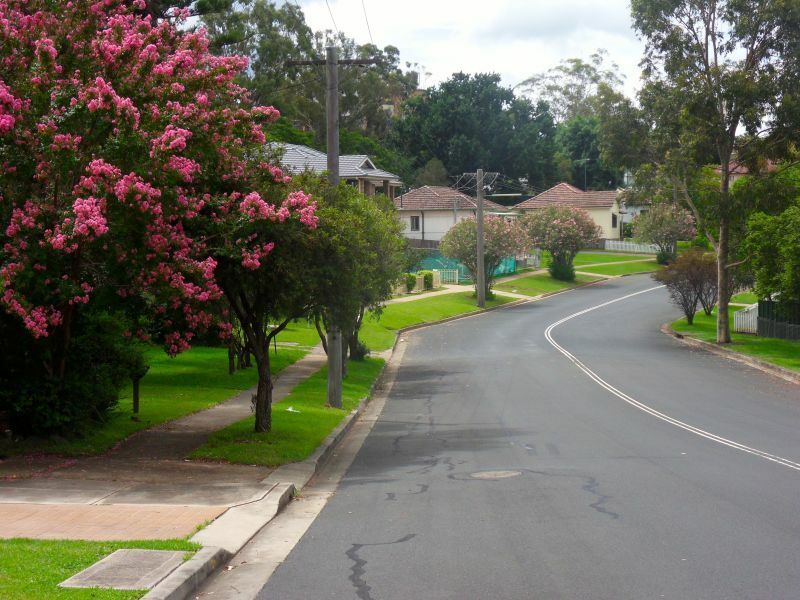 the prestige Road in Camden is Menangle Road, which runs past St John's Church and Camden Hospital, the most beautiful park is on this road called Macarthur Park. Everybody who is anybody wants to live on this road, and the side roads to this road. St John's Church is a historic building of exquisite beauty, those who want to worship will find a extraordinary happy congregation. PeterW5 Fully agree Boru - it's a wonderful place!